Fabrication comprises or overlaps with various interior specialties. Our technicians here at Wisetouch are widely experienced and knowledgeable in areas ranging from composites to quality hardwoods. Our range of service permits the customer to eliminate several shops while allowing Wisetouch to act as program managers. This saves the client time and money by reducing the downtime needed to complete the aircraft. At Wisetouch our skilled technicians and craftsman understand the importance of visual appeal and long-term function. Our techs are detail oriented, technically experienced, and conscious of the client’s requirements. Our competitive pricing and professional service guarantees client satisfaction. 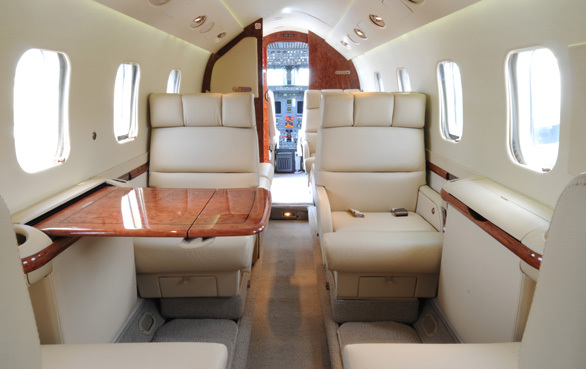 Our goal is to build long-term relationships with the client and the client’s aircraft. Our staff consists of designers, DERs and I.I’s available to support the customer on design and engineering modifications.